We heard from many customers that purchasing a laser alignment system is a serious investment. This is true whether you are a small service operation, a local municipality or a large manufacturing concern. We also hear from customers that their investment in a Stealth laser alignment system has paid for itself. Most say that it was well worth the investment. 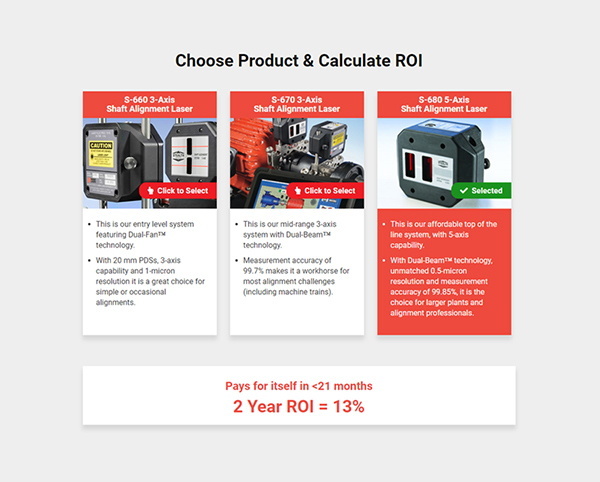 So, we set out to create a tool to help you calculate the possible ROI (return on investment). 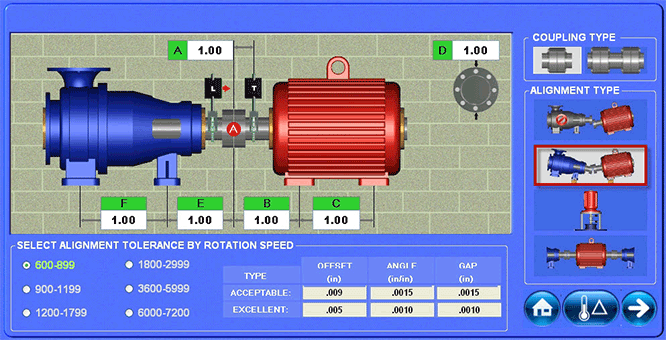 Quickly see how fast you can get a payback from investing in a laser alignment system. The results can be used as part of a justification in your company for purchasing a Stealth laser alignment system.